As assisted technology becomes more mainstream, it has slowly creeped into our personal lives. First, it was the smartphone era. Increasingly though, we’re seeing the connected home becoming more widespread. One of these home assists is the ASUS Zenbo – a home robot meant to help you manage your home and daily chores easily. 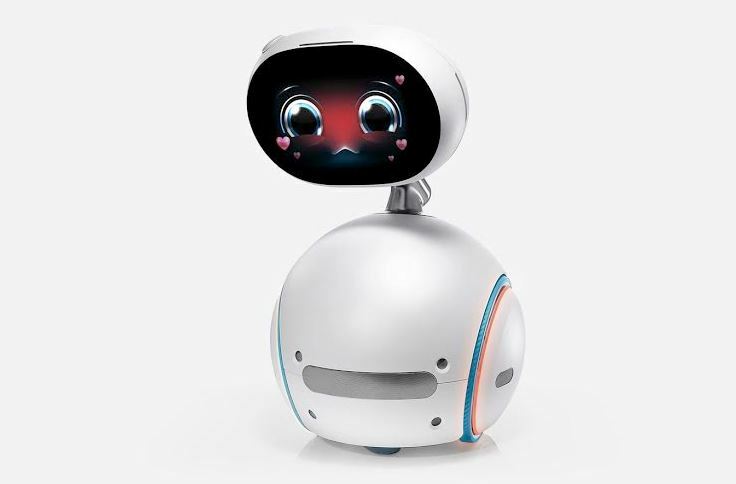 The robot is perfect for just about anybody – seniors, kids, and anybody else in-between who feels like they could need some assistance in the kitchen, in home security, taking family photos and anything else that is, well, homely. During the robot launch demo at the Computex 2016, the assistant was able to provide recipe recommendations in response to voice queries. It was able to rescure a senior in distress by taking photos and contacting loved ones for immediate help. It was also able to buy goods and services online by logging into your accounts. For smart homeowners, the robot will also come in handy for certain chores. For example, it’ll be able to connect to home devices like the lights, security cameras, and entertainment system. It will be able to let you know who’s at the front door, remote-unlock your doors, dim lights in your children’s room, and tune you to the latest ‘Game of Thrones’ episode. The robot can also help sing songs, dance to music, and tell stories. The robot can thus act as a tutor to children, and to some extent, as a babysitter. The robot assistant is expected to retail from Kshs. 60,000.